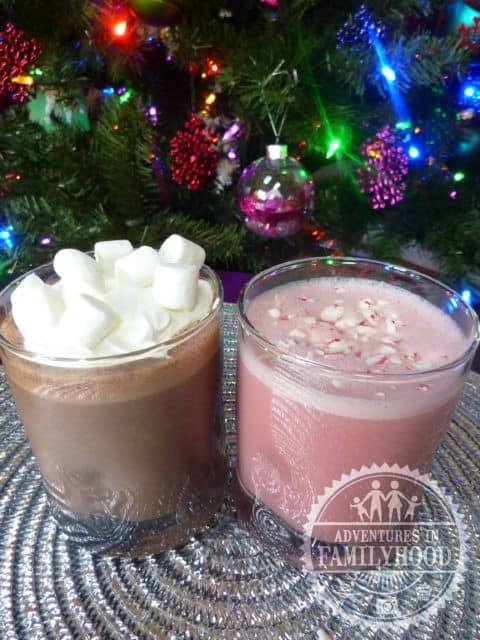 Your kids will love this version of a Frozen Hot Chocolate for the holidays. It’s easy to make in your Nutri Ninja Nutri Bowl Duo. With only a handful of ingredients, my Frozen Hot Chocolate Frappe is a sweet treat you can enjoy throughout the holiday season. For the Peppermint Frappe recipe visit Ninja Kitchen. Read our complete review of the Nutri Ninja Nutri Bowl Duo. This post contains affiliate links. We may be compensated if you make a purchase through these links. Thank you for your support.